This checkerboard quilt looks intricate, but attention to seam allowances and pressing will ensure your success. You will be amazed at how quickly the quilt goes together with the strip piecing techniques used throughout. 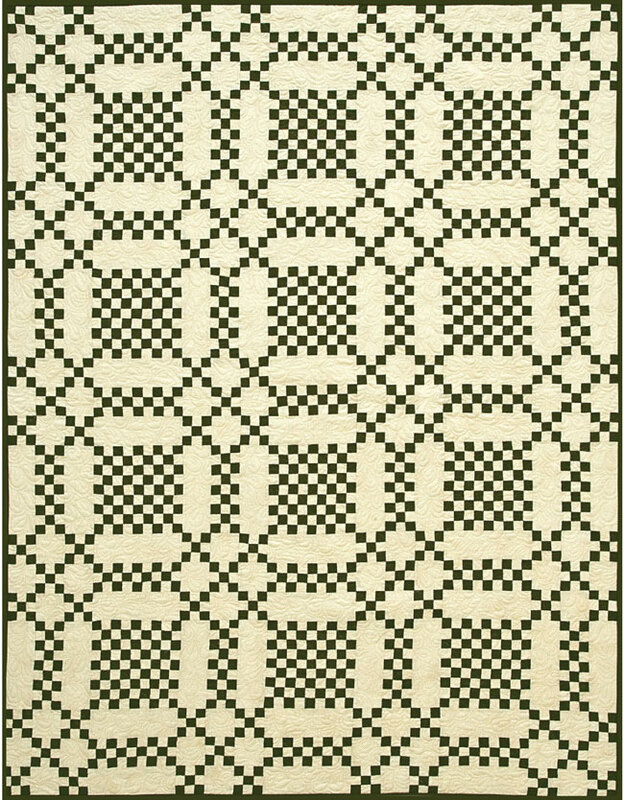 The two-color scheme gives Penny Squares a traditional feel. If you love piecing, this pattern is for you!